Want to learn the secrets of getting rid of your phobias fast? You know your fears are irrational and know they won’t harm you, but become terrified even just thinking about them. You keep coming up with excuses not to do things for fear of coming across them. You get so panicky: your heart pounds, you shake, sweat and have problems breathing. If you can relate to this you may be experiencing Specific Phobia. A specific phobia is characterised by a lasting and unreasonable fear triggered by an object, situation or thought that usually posses little or no actual danger. Exposure results in an immediate reaction causing intense anxiety or avoidance. Specific phobias can have a detrimental impact in people’s lives and those close to them. Unless you treat your Specific Phobia, it can worsen to the point of controlling your life. You will begin to put your life on hold and not feel free to do the things you want to and need to do because of your fear. The good news is Specific Phobias is one of the forms of Anxiety we can treat fast. At Vida Psychology we teach you how to get rid of your Specific Phobia and what you can do to not let it control your life. 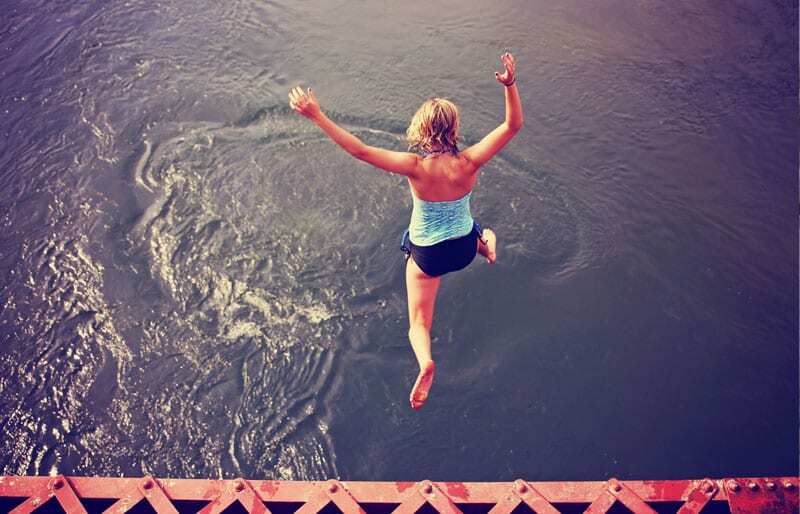 You will begin to live life fear free! 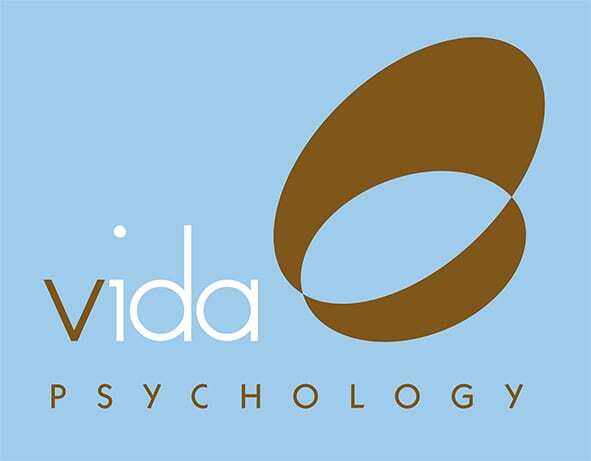 At Vida Psychology we understand Specific Phobias and know how you feel. We have over 14 years of experience helping Australians overcome Specific Phobias. We take the time to listen to the impact Specific Phobias have in your life. This allows us to gain a deeper understanding of Phobias’ origins, triggers, patterns and barriers keeping you stuck. This then assists us in developing a tailored treatment plan especially written for you, making it possible to achieve your desired therapeutic goals as effectively and efficiently as possible. At Vida Psychology we know ‘one fits all’ approach does not work. For this reason we use evidence based and client-centered therapeutic approaches to match people’s individual needs. If you think Specific Phobias are controlling your life and you want fast and sustained outcomes, call us today on 9328 3636 to see one of our specialised Psychologists in treating Specific Phobias.